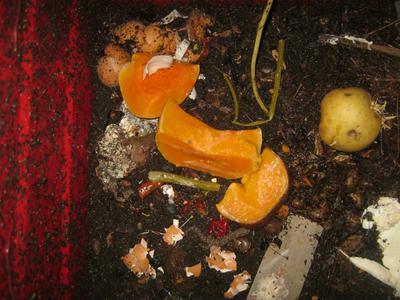 Can someone make an entire list of all the food worms can eat and cant eat? 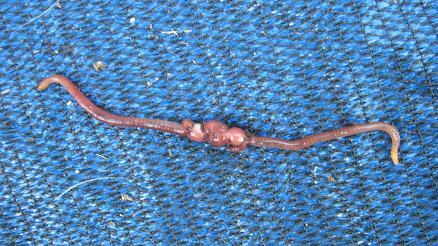 Is there a list of good and bad worm food that we could look at? 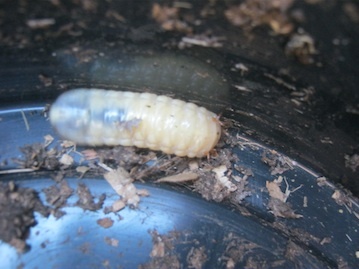 Comments for Can someone make an entire list of all the food worms can eat and cant eat? 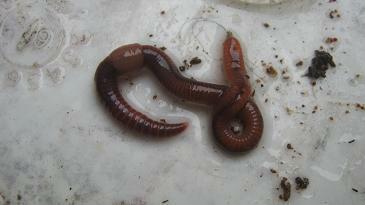 I am glad to hear that you are going hunting for worms :-). 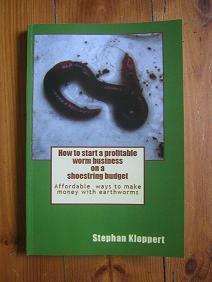 There are 3 locations on my website where you will be able to find a lot of information about worm food. 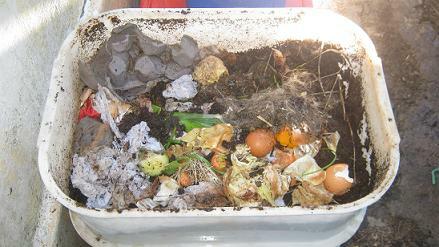 The worm food rating list (see url below) is probably what you are looking for and divided many different materials into categories of usable or unusable worm food. Have as well a look at the Top navigation bar of my website and you will find a Nav header called "Feeding Worms" There will be quite a few articles that might help you and your teacher to gain some more insight into the likes and dislikes of worms. Lastly go the the "site map" of the website where you will find many articles that deal with particular worm foods that can be fed to worms. 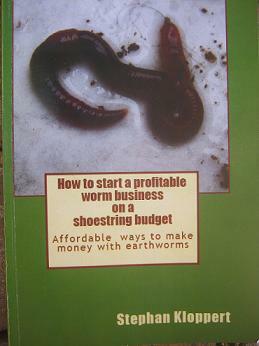 Author of " How to start a profitable worm business on a shoestring budget"